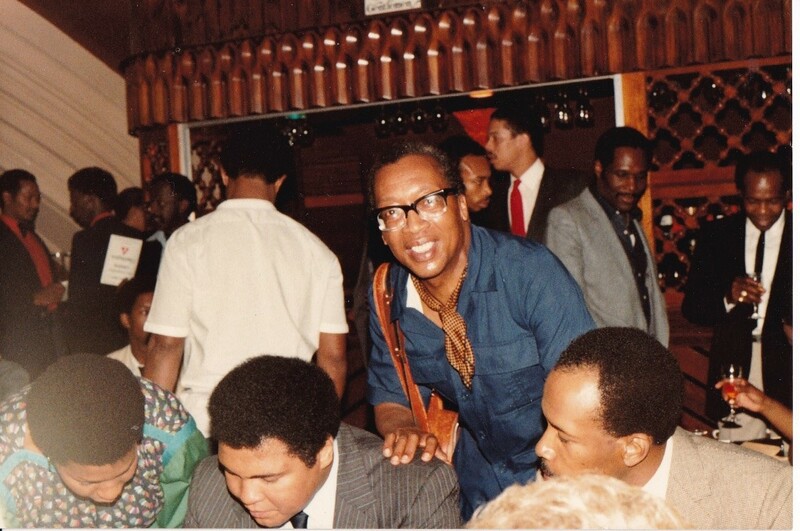 Boxing legend Muhammad Ali was the power figure that 1980s Black Londoners needed. Though tired from his travels, Ali autographed his books for fans and revellers at Dougies Hideaway club in North London, one night in 1983. Without doubt, Muhammad Ali’s prowess lifted Black spirits in an era of hard times. We all stood united in adulation of the man who reached out to the world from strong Black roots.